Nestled in a quiet valley looking down to the Annapolis Basin, Fortier Mills gives you a lifestyle that few neighbourhoods can match. 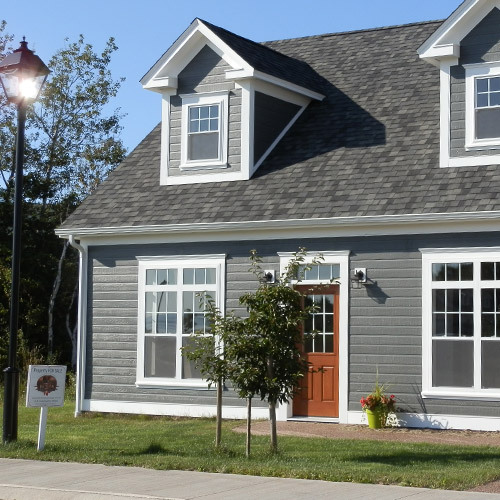 Just a short walk from the shops, restaurants and galleries of the celebrated town of Annapolis Royal, the locale offers a quiet country setting surrounded by breathtaking natural beauty. Featuring the best of small town living, Fortier Mills is a seamless mix of history and modern amenities. Creative vision and technical know-how merge with a keen respect for the environment and cultural heritage of the area. 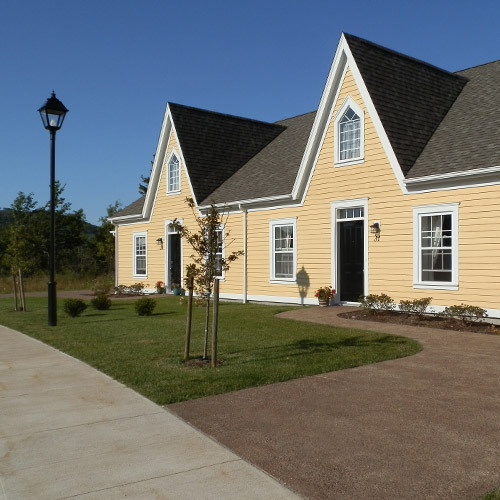 Believing that communities should be dynamic and nurturing settings, the developer has delivered an outstanding design and a walkable community inspired by the gentle avenues of Annapolis Royal. Maclean's Magazine's "CANADA 2014: 10 PLACES YOU'VE GOT TO SEE"
A morning hike, a quiet boat trip, or an energetic cycle — all just minutes from your door. 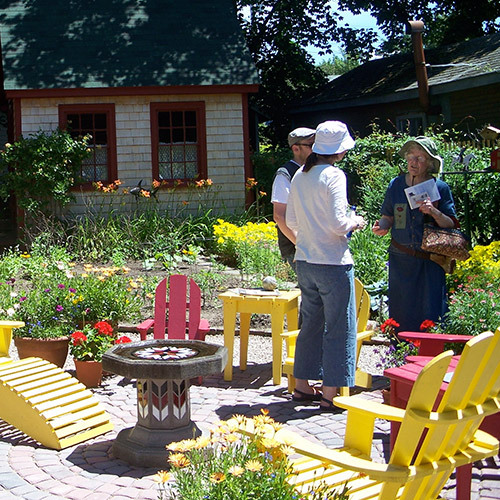 Further up the road enjoy a round of golf or stroll through the internationally acclaimed Historic Gardens. Meet your neighbors at the Saturday market. Enjoy a lively theatre season. Be as busy as you want to be and join one or more the many clubs and groups that make Annapolis Royal such a vibrant and unique community. Copyright © 2010 - 2019 Fortier Mills.